Plateaus are a part of life and fitness. They are not all bad however and may even be good for you as they help you establish new set points and prepare you for further progress. But the other day I got a very good question about the potential for hitting a using weights vs hitting a plateau using calisthenics. 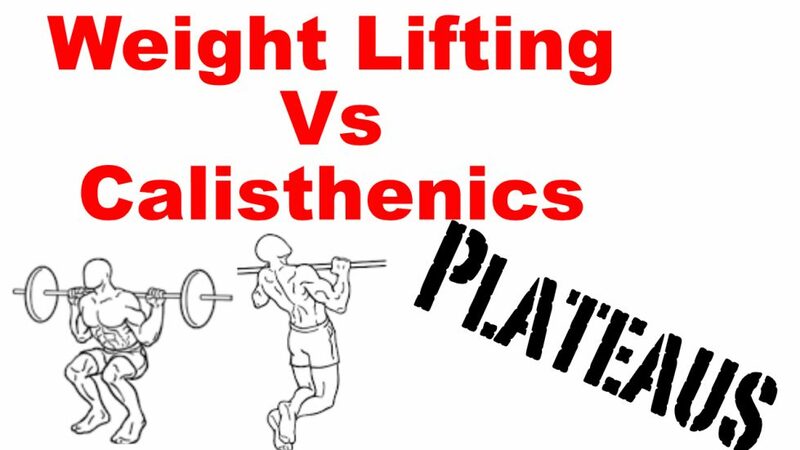 I usually don’t do much for the calisthenics vs weight lifting argument, but the more I thought about it the more I realise there’s a big take away to be learned from it.